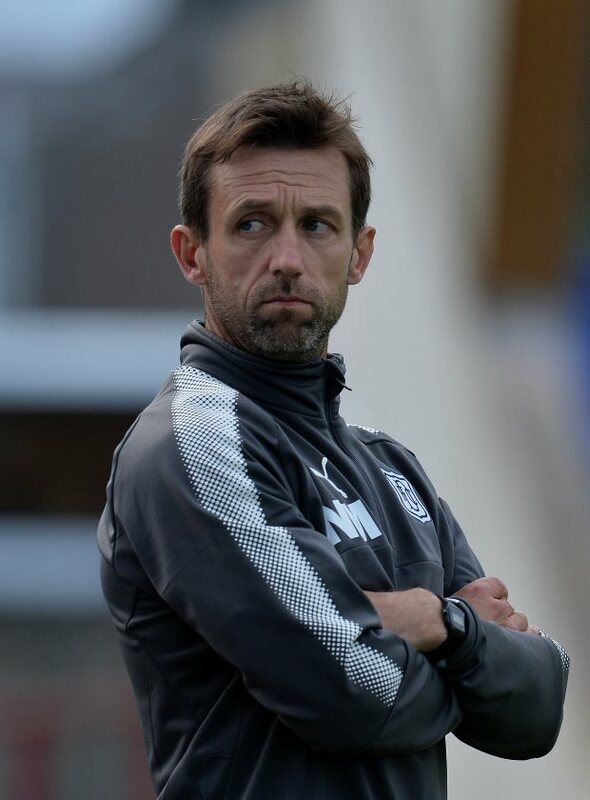 Former Rangers winger Neil McCann believes that new signing Glen Kamara's best attributes are sitting in front of the back four and dictating play, while also stressing he is a better footballer than both Ryan Jack and Ross McCrorie. McCann snapped up the 23-year-old for Dundee when he was the man-in-charge at Dens Park, following the player's release from Arsenal in 2017. He joined Rangers in the January transfer window, but is yet to feature for the Gers, with Steven Gerrard so far sticking with tried and tested options and easing Kamara into Ibrox life. McCann believes that Kamara is a confident player and, while lacking the physical attributes of Jack and McCrorie, is a better footballer. And the ex-Dundee boss has backed his former charge. "He's very laid back", McCann told BBC Scotland. "He is confident in his own ability without ever showing that outwardly. "He will need that self-belief at Ibrox. "His best attributes are sitting in front of the back four and conducting play. "He's not an enforcer. Ross McCrorie and Ryan Jack are more physical. "But, for me, he's a better footballer than both." Kamara broke into the Finland set-up at Dundee and will be aiming to push on with his development at Ibrox.